Virtual Reality garnered plenty of headlines this past year. Most of the coverage – from former President Barack Obama virtually visiting Yosemite National Park to Fox live streaming the Super Bowl – focused on the entertainment possibilities inherent in the technology. But many companies and organizations are taking advantage of Virtual Reality for more practical reasons: VR training apps. According to TrainingIndustry.com, $160 billion in North America and over $355 billion worldwide was spent on training in 2015. The total expenditures have grown every year since 2009. Those numbers indicate a robust market for companies providing training services, but also one that is ripe for disruption by technology such as Virtual Reality. VR has a lot of strengths that make it a natural fit for training: it’s immersive, interactive, memorable, and scalable. For large scale training, you can distribute VR apps easily through a combination of cost-effective headsets like Google Cardboard and an iOS or Android app. For more in-depth training, requiring long-form or high-quality video, the Oculus Rift, HTC Vive, and Samsung Gear VR provide the perfect hardware. John Alonso, owner of Inlet Shores Group, now offers VR training app creation and distribution as a core service offering at his consultancy. He turned to the technology when a client approached him about training employees for a job they would be performing. “The classroom training, the extensive videos did not give an adequate representation of what the job would be like,” according to Alonso. Alonso’s team now specializes in creating long-form 360 training apps, particularly for Gear VR. Beyond just capturing immersive video, they augment their content with titling, narration, and animations. The mobile Samsung phones and headsets they use to display the training apps are easily distributed across multiple office locations. Among the many benefits to utilizing training apps is cost savings. Bringing in trainers, or transporting employees to a different location, involves both real costs (airline tickets, hotels) and intangible costs (lost productivity time). The location and time independent nature of VR makes it so students or employees can learn through VR in a classroom, at home, or practically anywhere. For budget-conscious clients, like divisions of the government, the cost savings can be substantial and important. 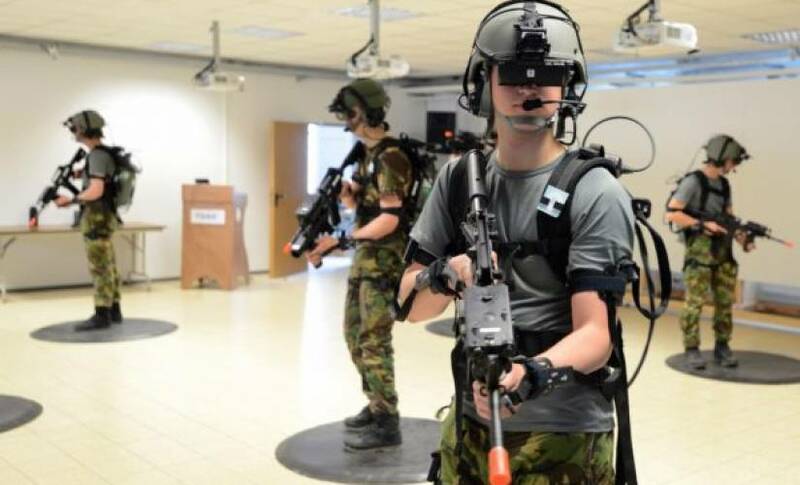 VR training is also particularly well-suited for recreating simulated dangerous situations. UK-based Cineon Productions, started by University of Exeter Professor Dr. Sam Vine, is creating immersive 360 experiences for “safety critical” jobs. Beyond just replicating a dangerous environment, they’re also taking an analytical approach at user interaction with the VR experiences, looking at eye tracking data. This allows them to predict during a real emergency where the employee focus might be, and subsequently, help train employees on how to better approach the real situation in the future. If you’re able to correctly act in a simulated environment, the theory goes, you’re more likely to replicate that in the real world. 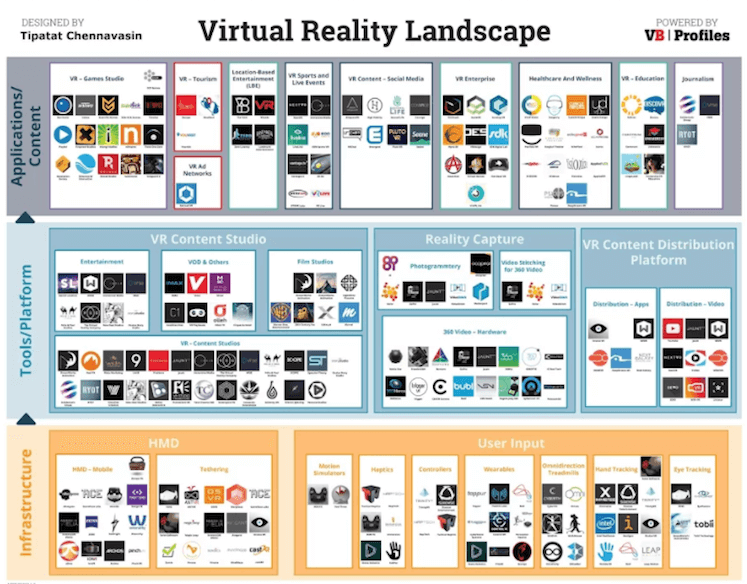 The market opportunity for production companies and consultancies looking to get into VR training is robust. At Inlet Shores Group, one client went from a small prototype with 10 headsets deployed to increasing their content 15x and deploying over 200+ Samsung Gear VR headsets. The cost to the content producer, outside of the additional headset hardware, is not significantly more than traditional platforms. And with web-based VR app creation platforms, like my company’s, the editing and deployment time is no more than traditional methods, and sometimes much faster.